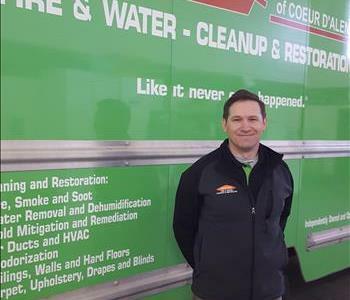 Brian Tebbs is the General Manager at SERVPRO of Coeur d' Alene. He has several years of experience in reconstruction. He has also served as a youth minister and in educational administration. He and his wife have been married for seventeen years and have four wonderful children. 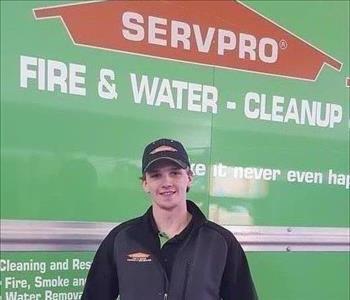 In the time that he has been employed at SERVPRO, he has enjoyed working along side the technicians and project managers as well as in management. He loves that we focus on customer service and compassionately serve people in crises. He says that he is blessed to serve the Northern Idaho area. My name is Melissa and I moved to Idaho in June of 2017, I started working for SERVPRO of Coeur d'Alene in May. I have two great boys that I enjoy dearly. I am originally from Oregon but moved to Washington as a kid. I love this area and the people in it. Taki Ahhee is a Project Manager at SERVPRO of Coeur d' Alene. 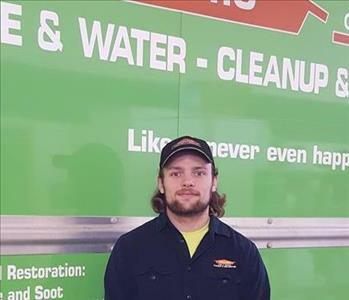 He has been with SERVPRO for over 2 years. He has experience in technician work as well as in marketing. He has lived in North Idaho his entire life. He has a six year old daughter and enjoys family time and basketball. His favorite quote is "I can do all things through Christ who strengthens me." 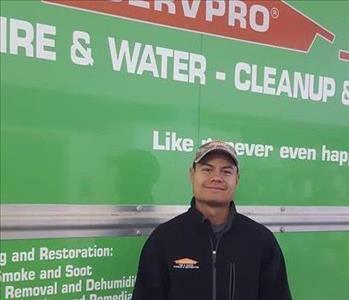 Andrew Hansen is a Crew Chief at SERVPRO of Coeur d' Alene. He has experience with different types of construction and began here as a Production Technician. His goal is to be as helpful to the customer as possible as well as get the job done quickly and efficiently. He grew up in Athol, Idaho and enjoys hunting, fishing with his hound dog "Toby". 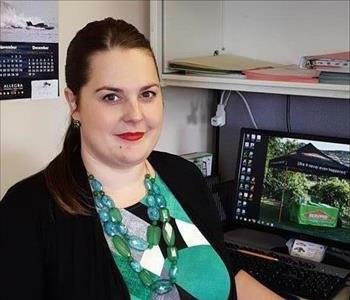 Angela is fairly new to the Servopro Coeur d'Alene team, coming on board as the new SERVPRO Commercial Marketing Representative. She has many years of Insurance experience (mainly in Personal Lines), Property Management experience as well as Sales and Marketing. 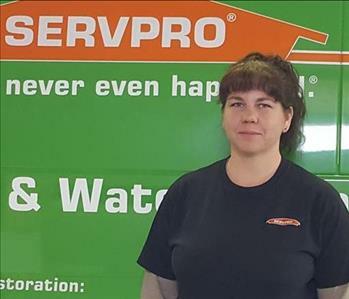 Through the years she has worked with SERVPRO and appreciates their value, hard work and winning attitude. Personally, Angela has a husband, 5 teenagers and two dogs. She keeps busy with her family and enjoys shopping and music. Hello, I'm Michael. 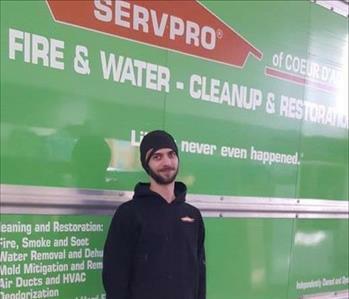 I've been a member of the SERVPRO of Coeur d' Alene team for six months. I love to spend time in the outdoors when I have time off. That is when I'm not giving my all to make sure all of your household restoration needs are taken care of to the highest standard possible. Hello, my name is Sureek. I am a Crew Chief at SERVPRO of Coeur d' Alene. I have previous experience in construction, painting and log cabin restoration. I grew up in Star Valley, Wyoming and have lived in Hayden area for the last few years. I enjoy riding my Harley and spending time outdoors, hunting, fishing and hanging with my family.